After I finish this floor plan, I’m planning on modeling it in SketchUp for some renders. I like how much control SketchUp gives you over design details (components, textures, etc.). For me, Homestyler looks like a good planning tool to use side-by-side with SketchUp. Here’s the floor plan I came up with… Now to model it in SketchUp. Make your home design & house plans drawing with the simple and free 3d floor planner online. 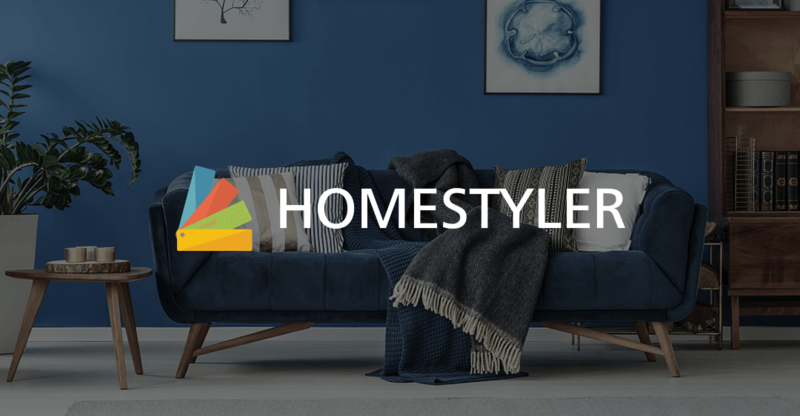 Discover other designs, collaborate, and start designing your home in minutes!